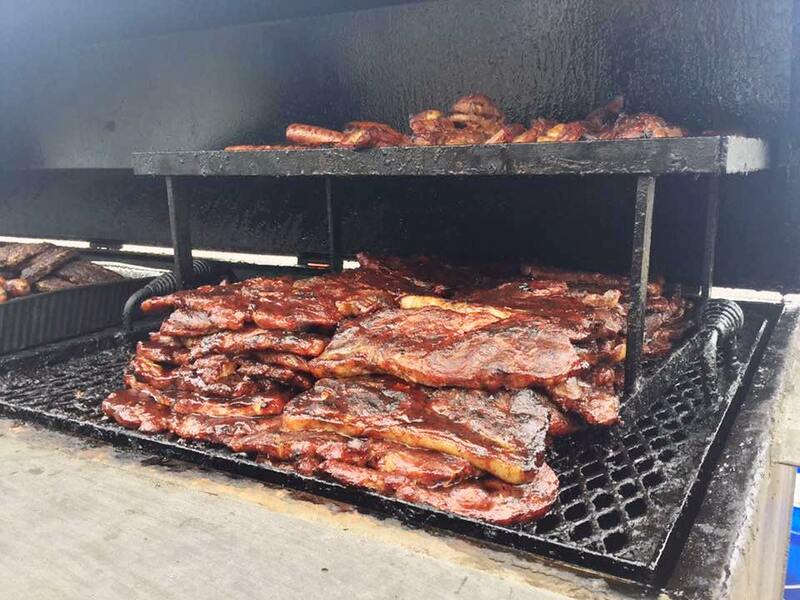 The Men’s Club will be selling its BBQ from 10:30 a.m. until it sells out. (In April the barbecue was gone by 2:30 p.m.) The event is held on the Church Lawn at 8343 Gravois in Affton. For more information you may download and print this flyer. All proceeds go to support the children and families of Salem Lutheran Church and School. Meals include two side dishes.